Today ONLY, Save Up to 35% Off Halloween Costumes and More! Prices start as low as $5.86. 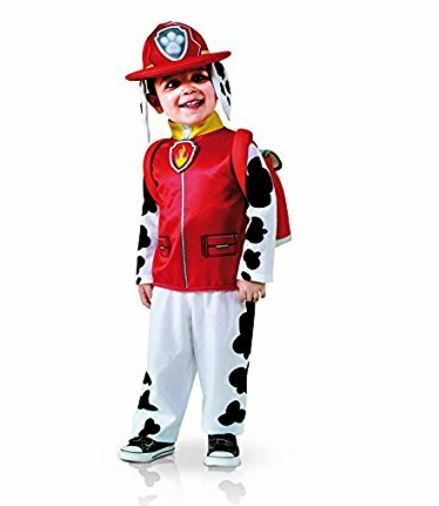 For example this *BEST SELLER* PAW Patrol Marshall Child Costume is $10.30 (Retail $17.15). Hurry over and browse around for Halloween Costumes for the WHOLE Family including your pet. Sizes are selling out FAST!